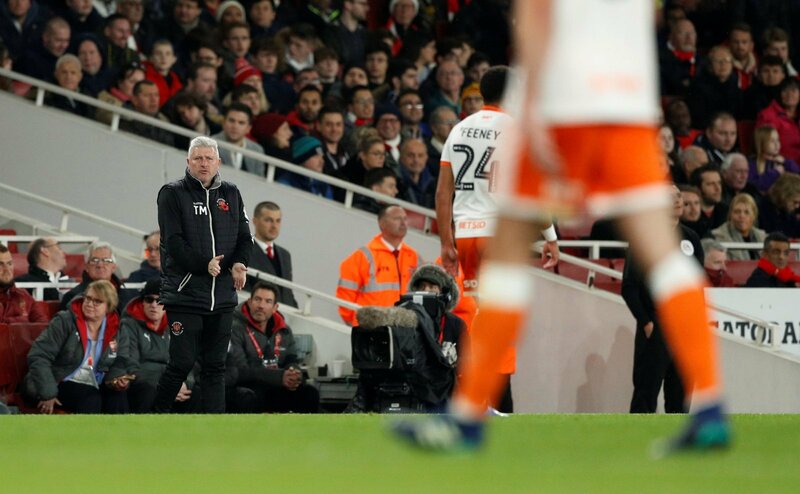 As 2018 turns into 2019, Blackpool and their fans should look back on the first half of the season and be pretty happy with what they have seen. Under Terry McPhillips, the Tangerines have re-established themselves as a decent third-tier side after another turbulent period and positioned themselves well for a play-off push in 2019. They sit in tenth place with 26 matches played and on 35 points, ten behind Doncaster Rovers who currently occupy the final play-off spot. A rocky patch has disrupted their form of late, but they have the perfect chance to build some real momentum this weekend away from the league. Premier League giants Arsenal will be coming to the seaside for the third-round of the FA Cup and McPhillips will undoubtedly be dreaming of a huge upset. But he will also have some selection dilemmas after a busy Christmas period that has seen them pick up just one point from three matches. Does he rest key men for a league charge? Or go for it against the Gunners?